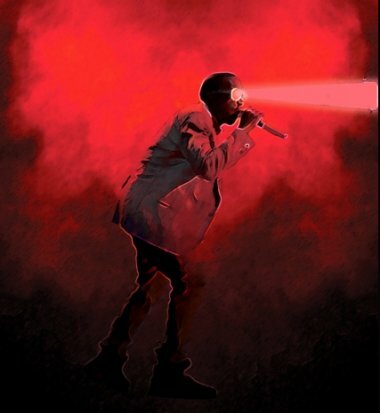 Check out Canadian indie artist Colin Munroe’s video of his interpretation of Kanye West’s Lights Flashin’. Try to Make her go to the Grammys! 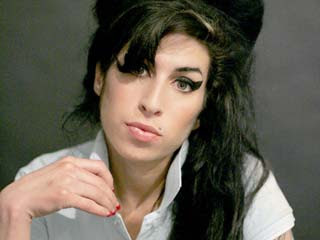 The British singer Amy Winehouse received six Grammy nominations after months of personal problems that took the focus off her gritty, soulful music. 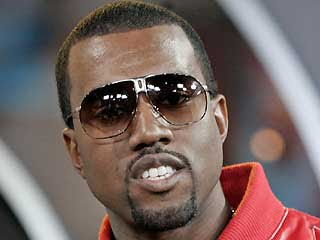 Whether he wins or loses on Grammy night, the chances of more Kanye West awards show drama were high after he received a leading eight nominations Thursday. Good Luck to both of these artist, it has been a year full of drama and heartbreak. They both deserve a night to look forward to. This should be interesting. 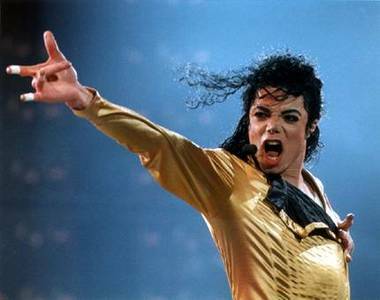 Michael Jackson is working with Kanye West, will.i.am, and Ne-Yo on a new edgy, up-tempo L.P.
Michael, who is 49, may be the most talented artist of all time. Before he became a freakshow, he once was a successful recording artist and an incredible dancer. 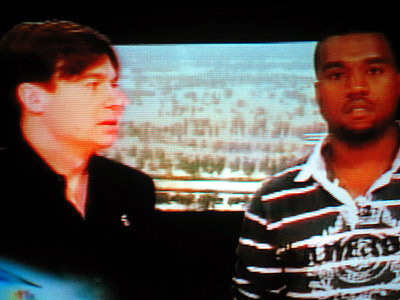 Kanye is such a mouthy bast**d, I can’t wait to hear about some of the fits and cat-fights that may rage in the studio. Get the Jesus juice ready, this is going to be good! I’ll be hungry for the all the details of this project, once it’s underway! Release, due out early next year.